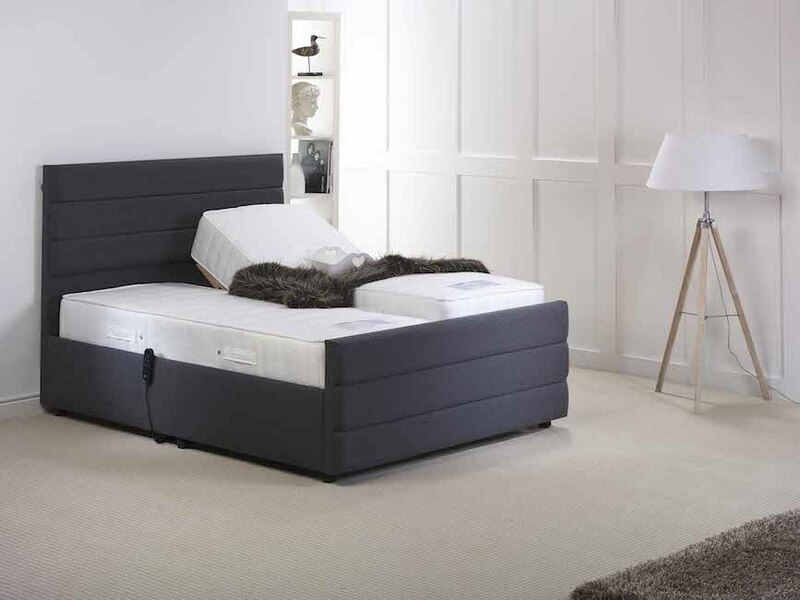 Furmanac adjustable beds | Terrys Bed Centre Nuneaton Warwickshire. 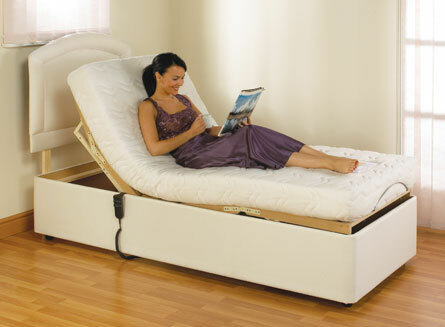 Furmanac Beds are the UK’s largest adjustable bed manufacturer and industry leader for lift and recline chairs. Here at Terrys Bed Centre we supply the entire Furmanac range with several products on display in our showroom. Each piece of furniture is handmade in their Midlands factory and has been designed to give the users the level of comfort they deserve. Furmanac has been growing since the late 1980's and has developed 5 recognisable brands. Hestia®, Hestia® Motion and Hestia® Upholstered Bed Frames truly epitomise luxury with each piece being fit for a Goddess. We then have the market leading adjustable MiBed® and MiChair® collections. Matching headboards are also available. At Terrys Bed Centre we can supply any of the Furmanac ranges for the people of Nuneaton, Coventry, Hinckley and Atherstone. If you have a physical or mental impairment, or if you suffer from a long term illness then you could be exempt from paying VAT on you your adjustable bed or adjustable chair. 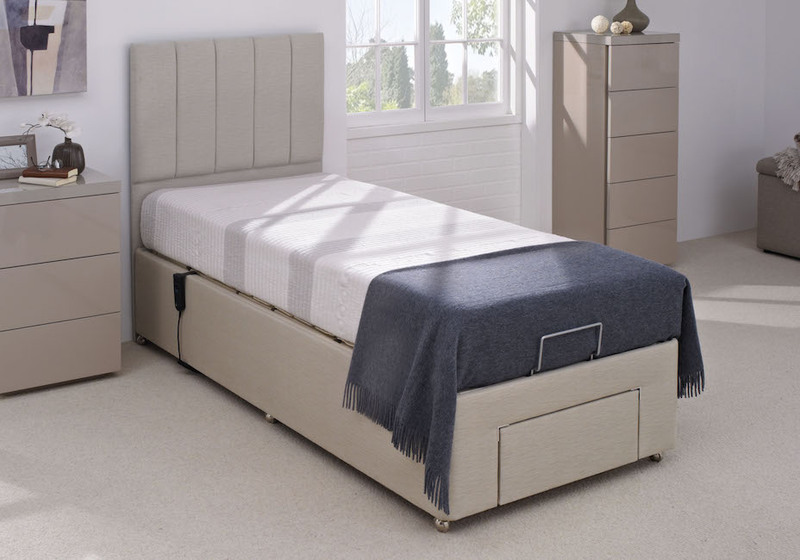 Furmanac's entry level adjustable beds with no compromise on quality or comfort. A choice of 11 models in 4 fabrics with optional upgrades. Easy to assemble bed frames to surround your adjustable bed.